Brand new 4 laned Highway 331 is now fully open! This commercially zoned prime business location just north of Interstate 10 is a gem! Front access from Hghway 331 and also paved back road entry access for deliveries, parking, etc. 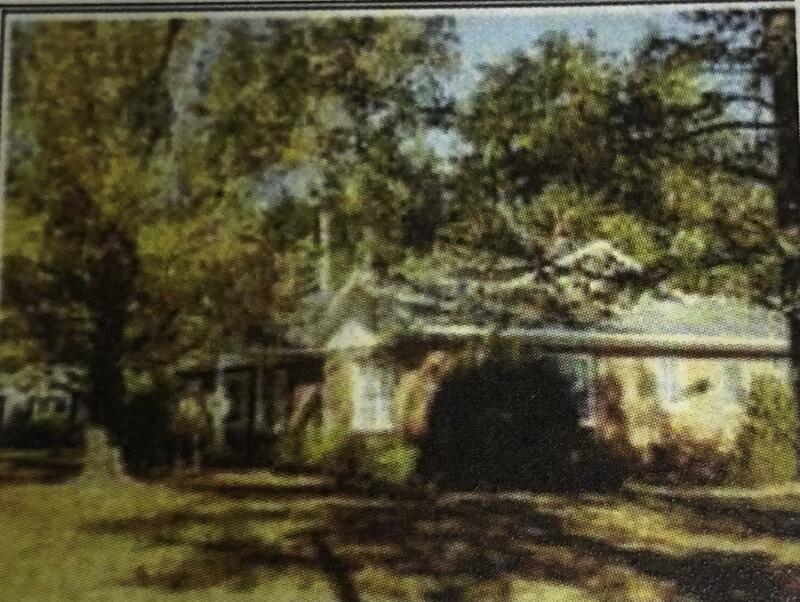 Brick home on the property could be remodeled for a business. Extremely busy location surrounded by Winn-Dixie, Tractor Supply, Wal-Greens and fast food.Snap up this opportunity today!